According to media reports, one of the survivors of the recent accident involving an ATR 42 in Canada died of his injuries. 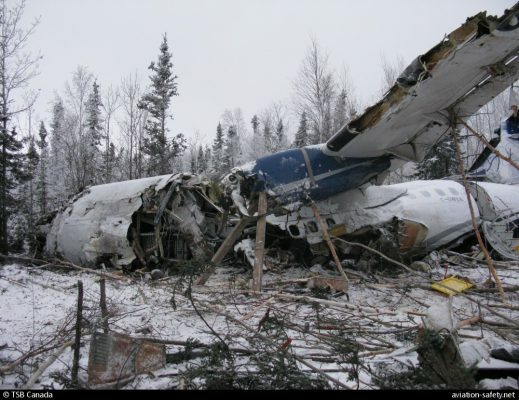 A West Wind Aviation ATR 42-300 collided with trees and terrain shortly after takeoff from Fond-du-Lac Airport (CZFD), Canada on December 13, 2017. The aircraft was destroyed. Six passengers and one crew member sustained serious injuries. Eighteen other aircraft occupants were also injured. One of the passengers, a 19-year old male, died of his injuries on December 25.